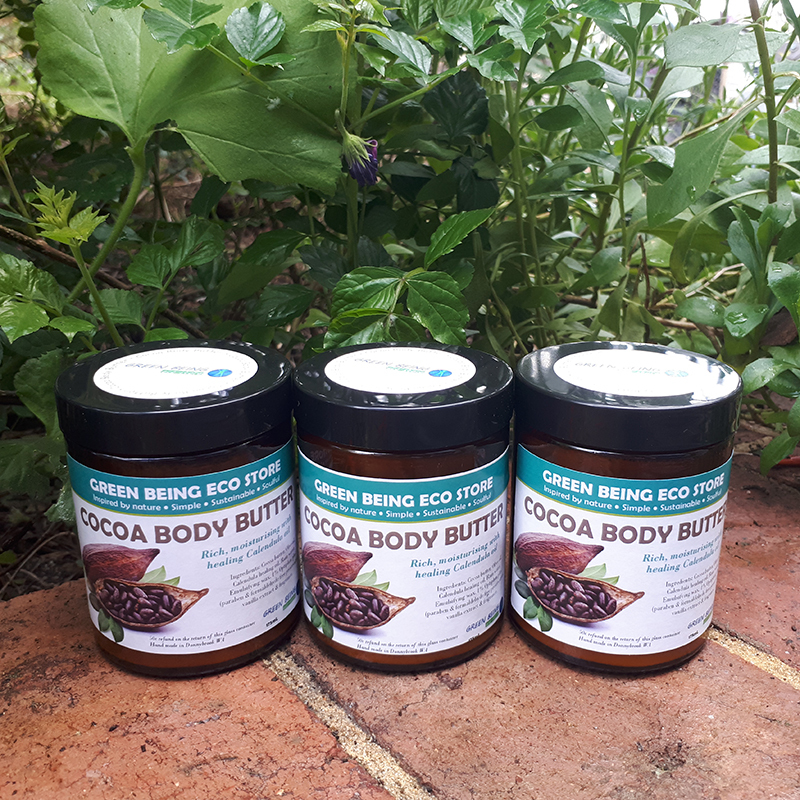 Cocoa Body Butter. 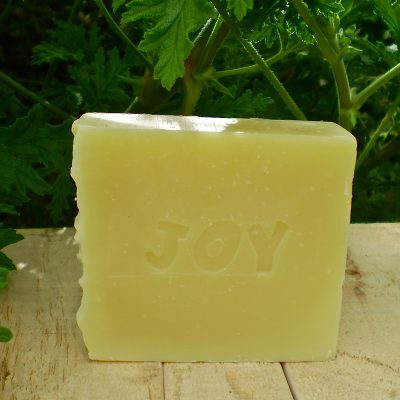 A simple blend of Cocoa butter, Olive oil and healing Calendula oil giving it a lovely golden hue. Smells good enough to eat. 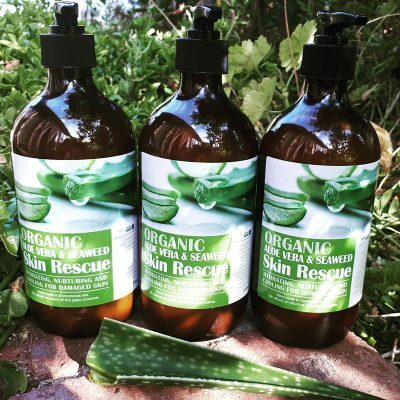 Super rich for very dry skin with the Calendula healing oil assisting with inflammation. Melts on body contact without being greasy, leaving the skin soft and smooth. Ingredients: Cocoa butter, Olive, Calendula healing oil, distilled rain water, emulsifying wax, 1% preservative is paraben & formaldehyde free. (Phenoxyethanol, Caprylyl Glycol, Sorbic Acid) few drops of vanilla extract & fragrance. 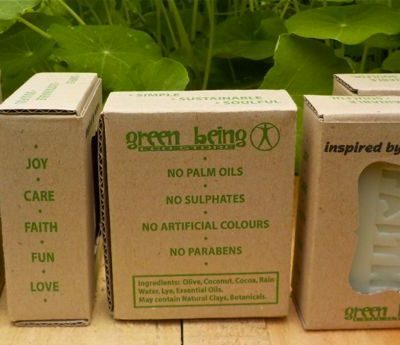 Soap Gift Box made from 100% recycled, post consumer paper waste.